TruckMax’s Parts Department is well known for handling a wide array of product lines for Hino commercial trucks. 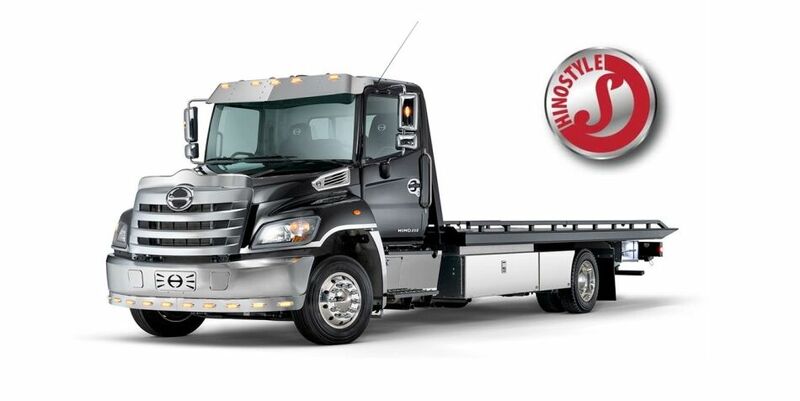 We are the South Florida Medium and Heavy Duty Truck Dealer for Hino by Toyota. 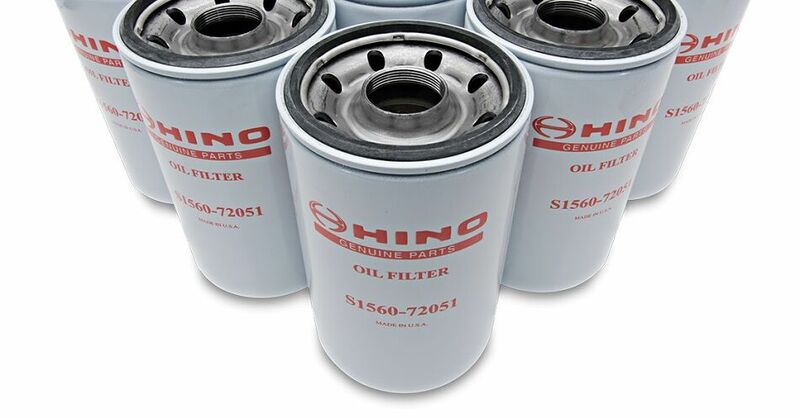 Our extensive inventory assures our commitment to have the right part at the right time. We provide daily deliveries from Ft. Pierce to Homestead as well as same day shipping worldwide.